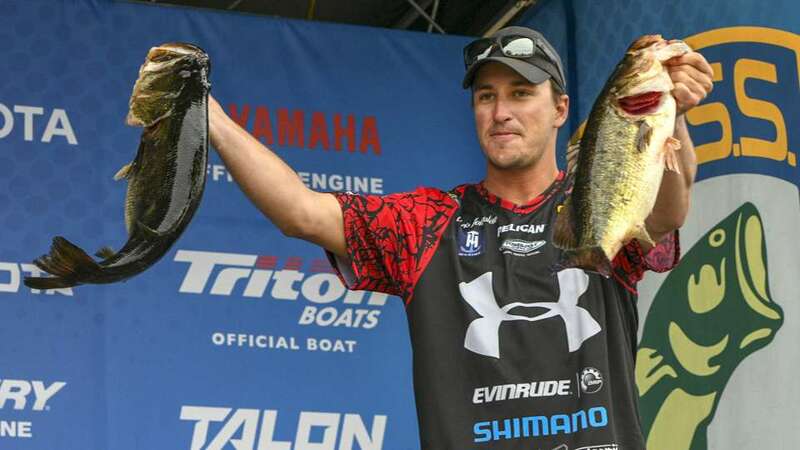 IBASSIN: 2019 Bassmaster Elite St. Johns River Day 3: Chris Johnston Leads with 75-13lbs! 2019 Bassmaster Elite St. Johns River Day 3: Chris Johnston Leads with 75-13lbs! Canadian atop mega big bass fest! Chris' 28-13lb limit sets him ahead of wild day as big bass bite.